Posted in General and tagged houses, zevenwacht on Sunday, 20 January, 2013 by Paul. 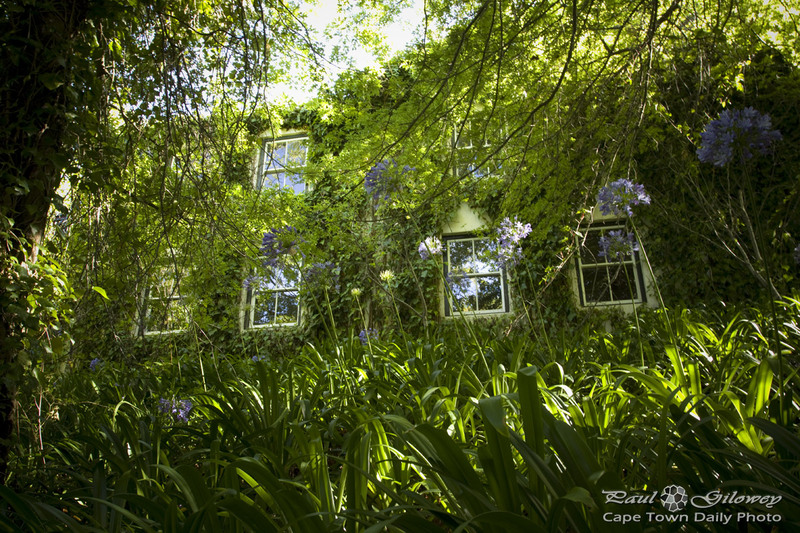 Wouldn't you love to live in one of these houses, so close to Table Mountain? This must be one of the best spots to live in Cape Town - the residential border that separates the city center from Table Mountain and Signal Hill. Here, you have the option of walking down to the vibrant city, or taking a walk on one of the many mountain slope hiking trails. Awesome hey? 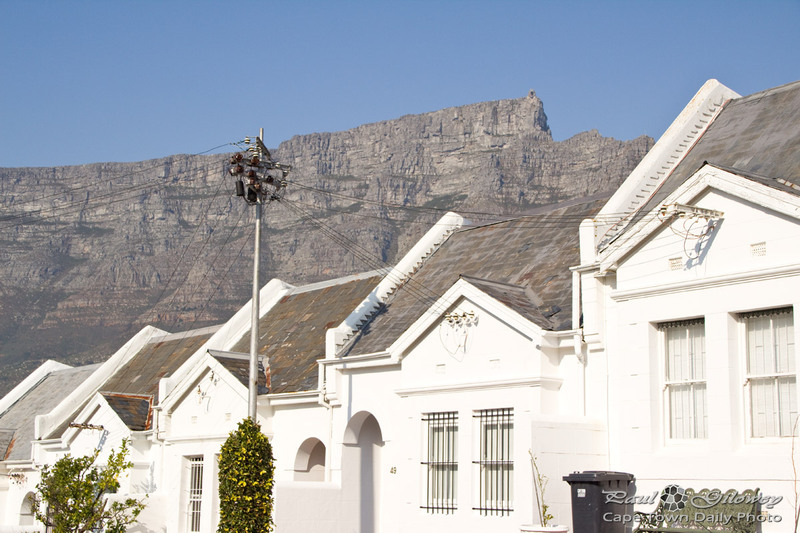 Posted in General and tagged houses, table mountain on Wednesday, 20 June, 2012 by Paul.